The Kaduna State Governor, Nasir el-Rufai, has described the 8th Senate, led by Bukola Saraki, as the worst in the history of the country. The governor said this in an interview aired on several local radio stations in Kaduna on Thursday. 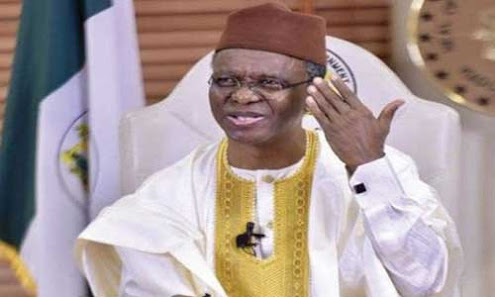 In the interview, el-Rufai knocked Saraki for listing some members of the ruling All Progressives Congress among those who defected to the Peoples Democratic Party on Tuesday. He said many of the lawmakers who defected rode on the back of President Muhammadu Buhari to get elected to their positions. The governor said, “We have never had a bad senate leadership like this one by Bukola Saraki. Some people whose names were mentioned among those who defected said they never authorised it. “We know those who cannot win elections in their homes. Many of them found themselves in the National Assembly by riding on the back of Buhari.